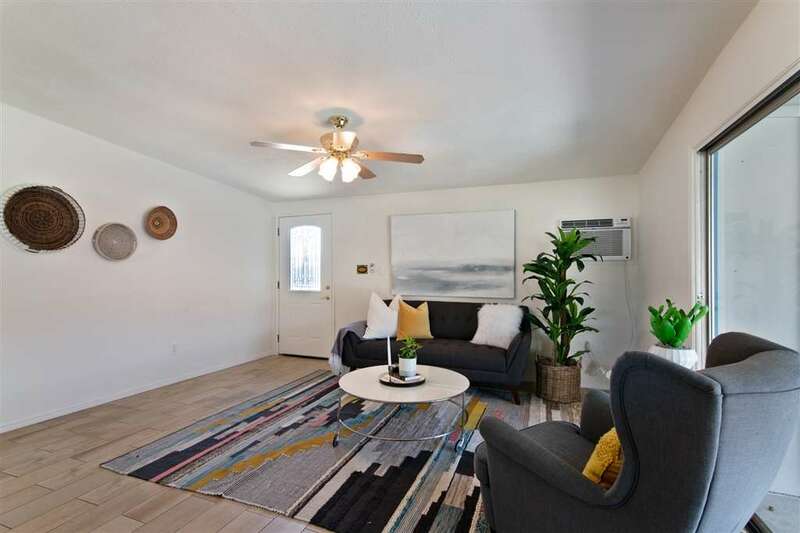 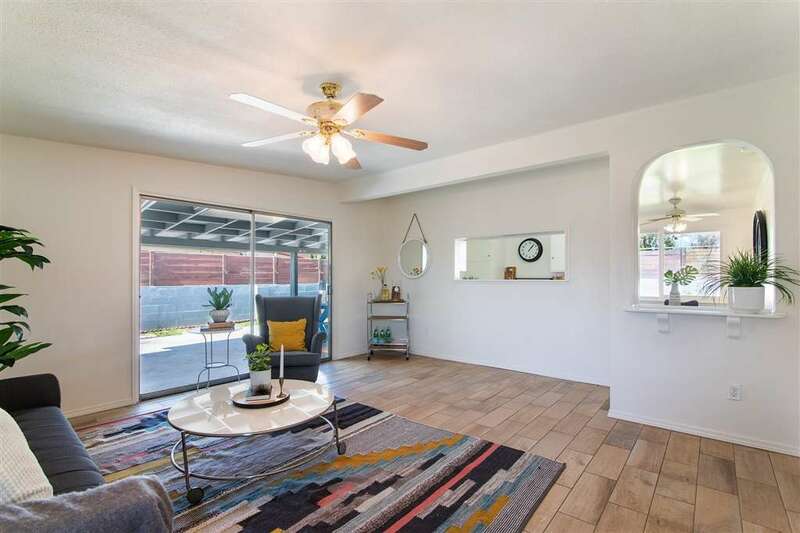 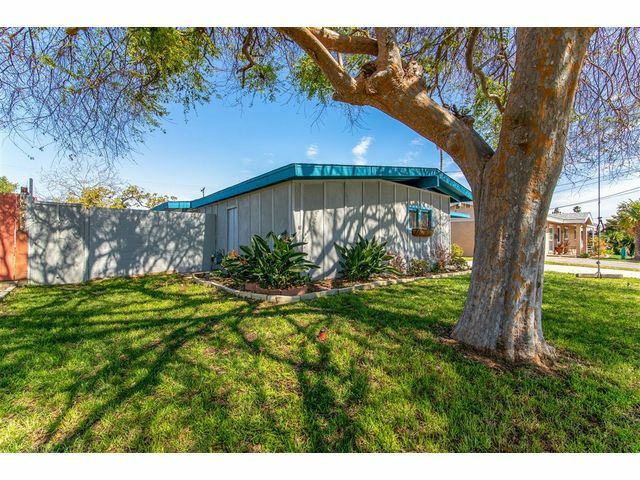 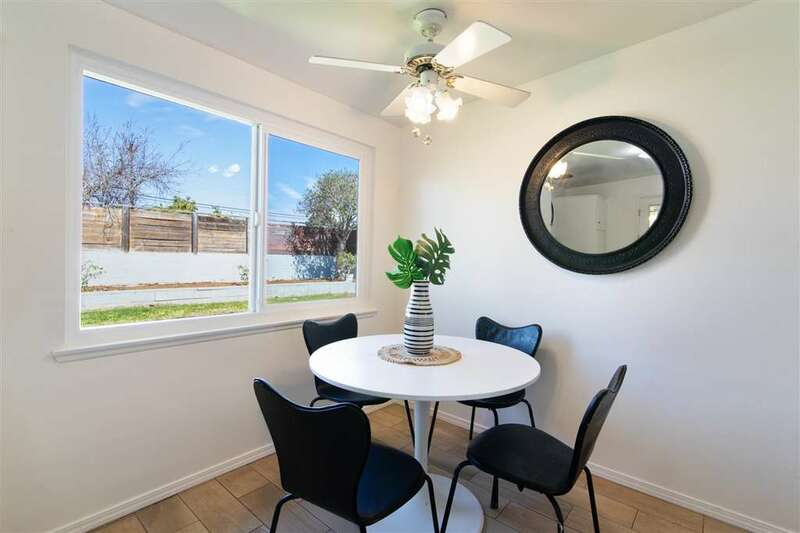 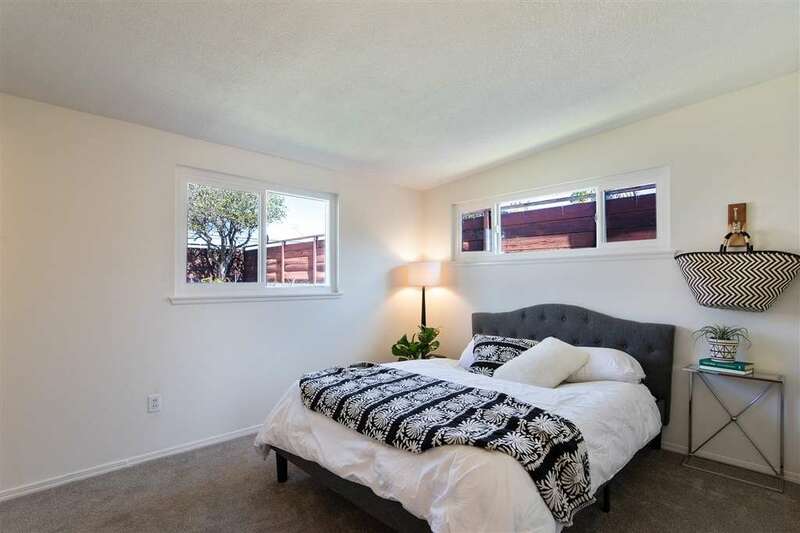 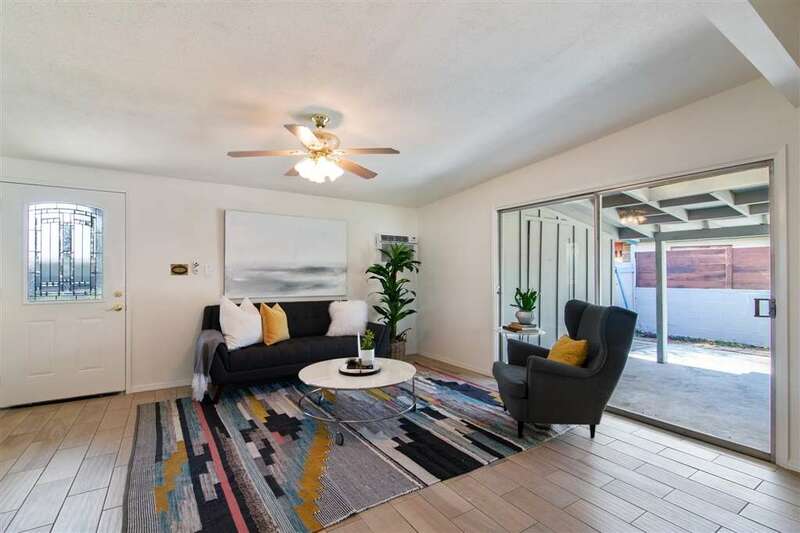 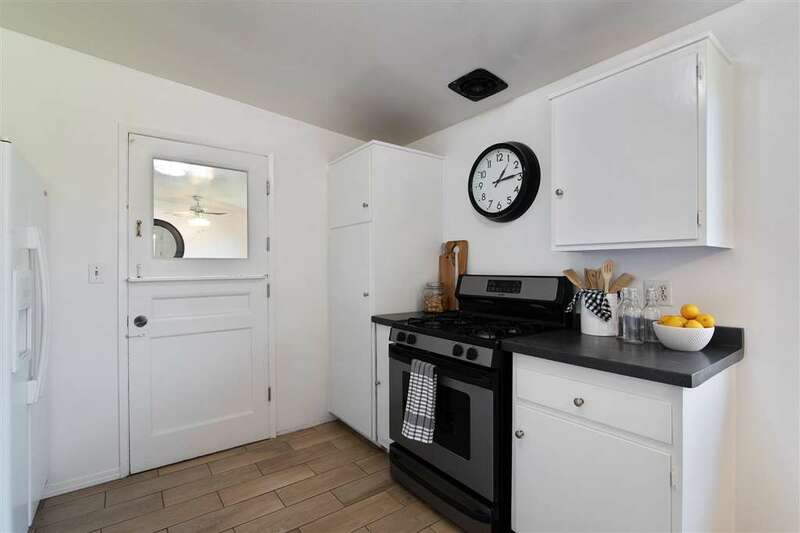 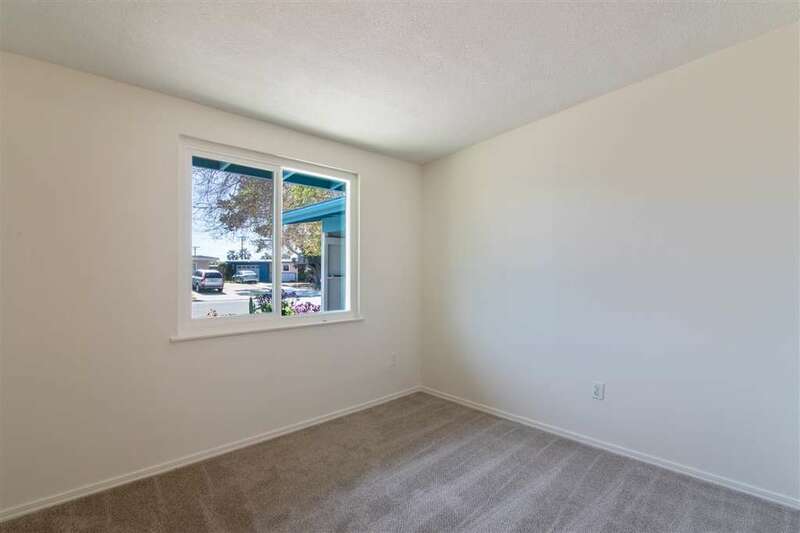 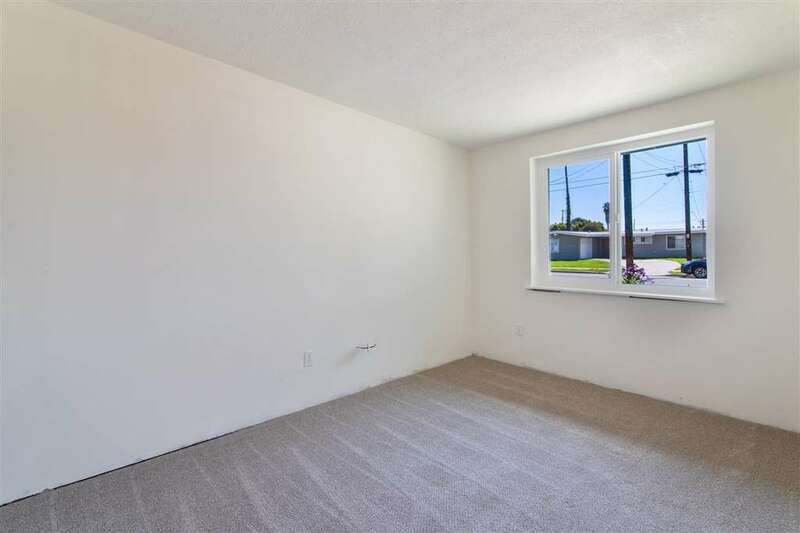 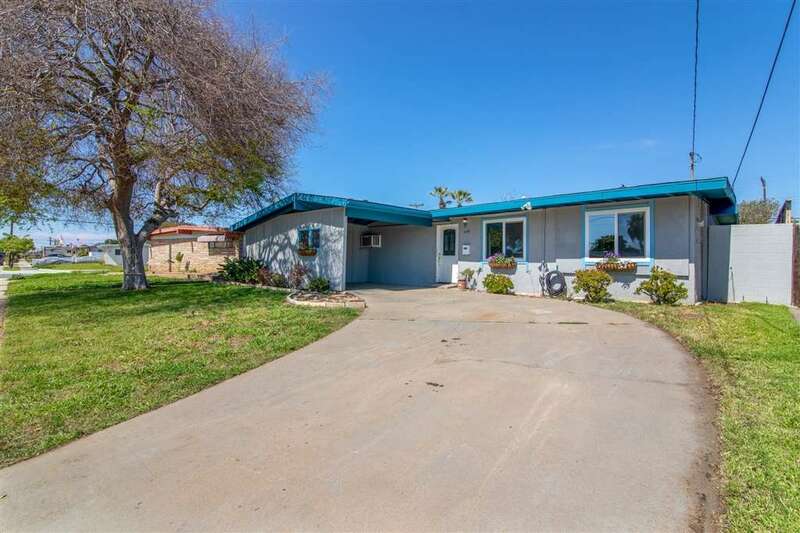 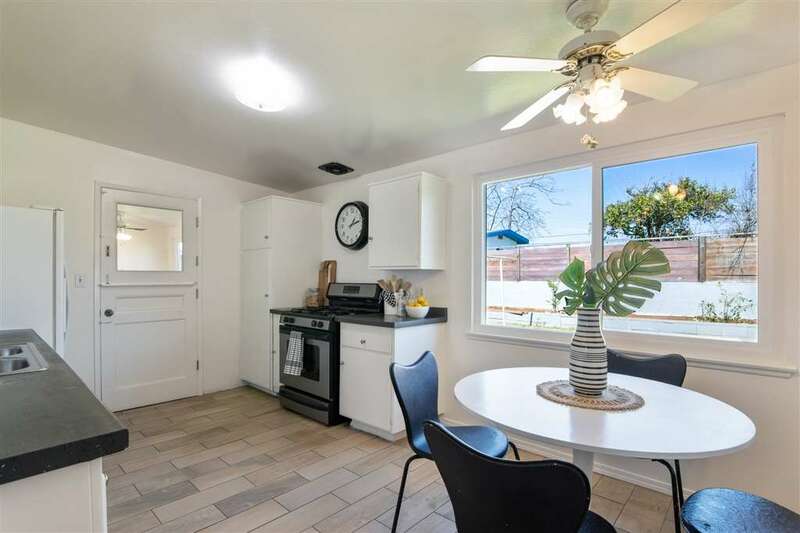 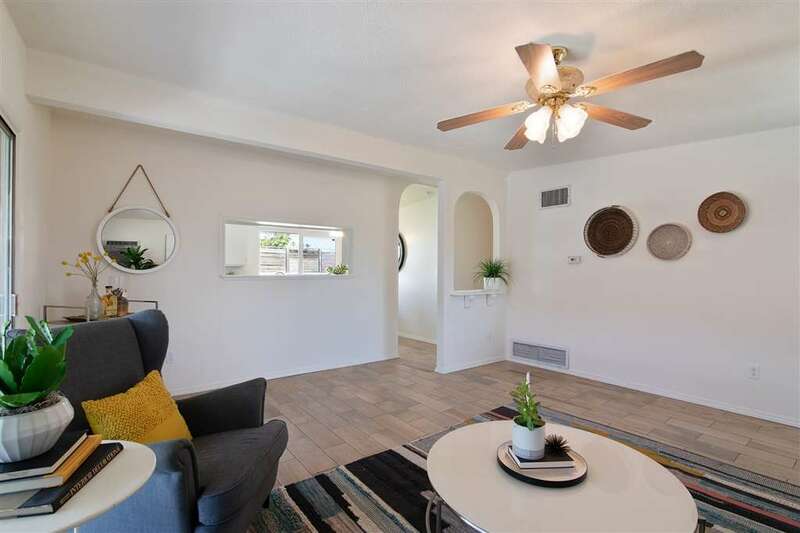 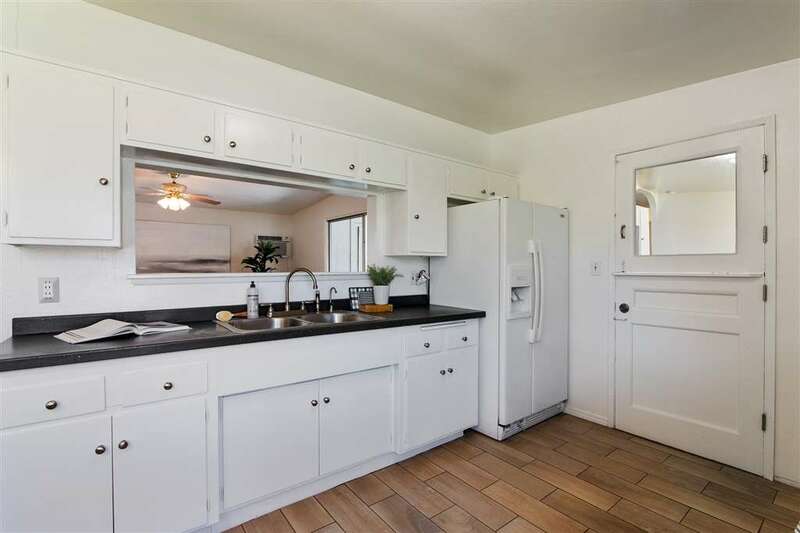 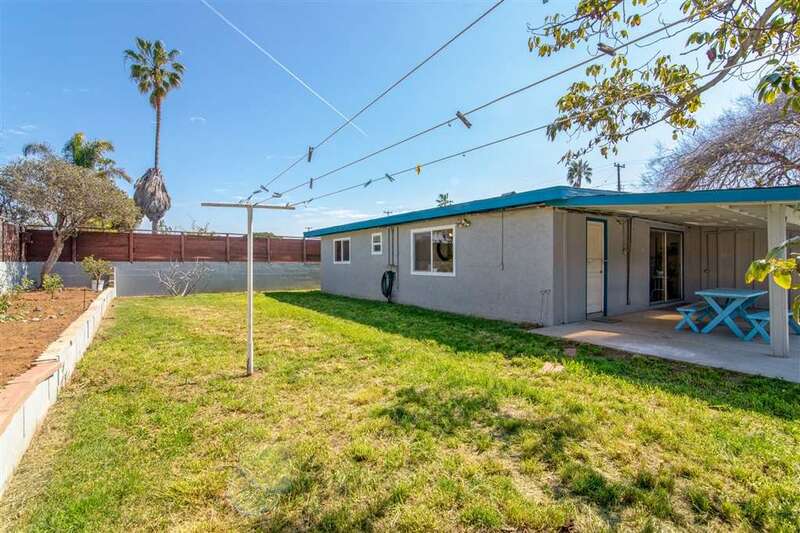 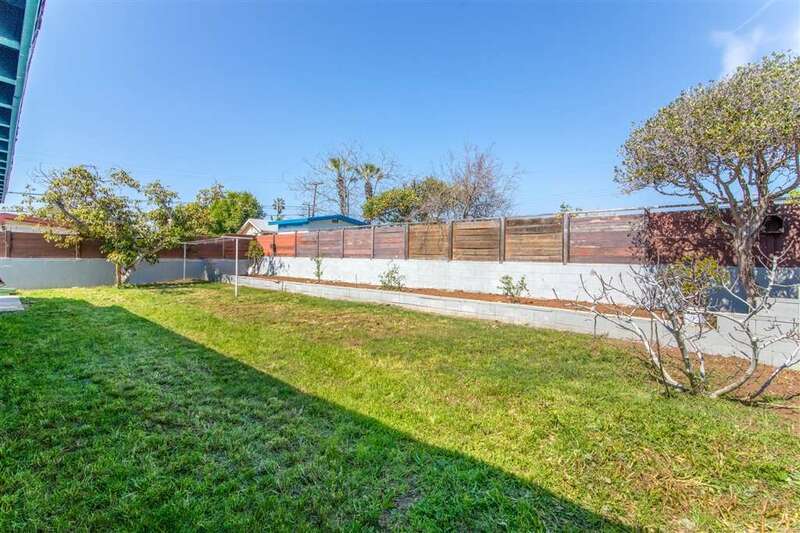 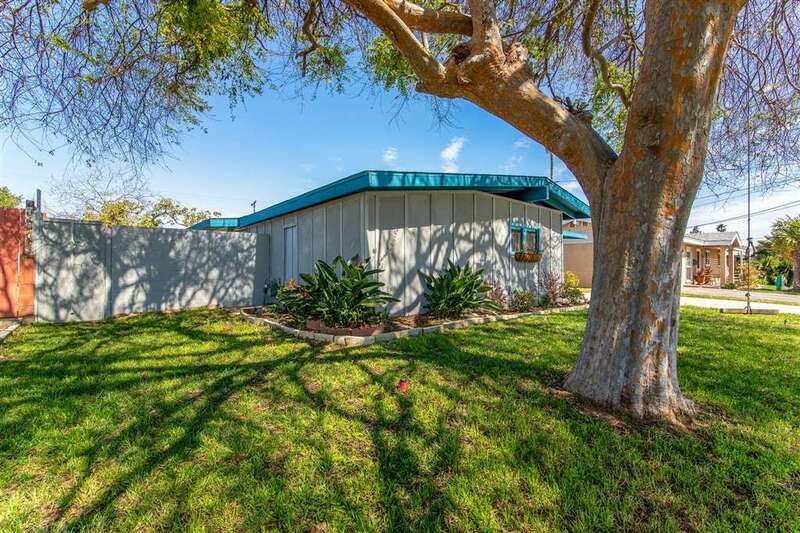 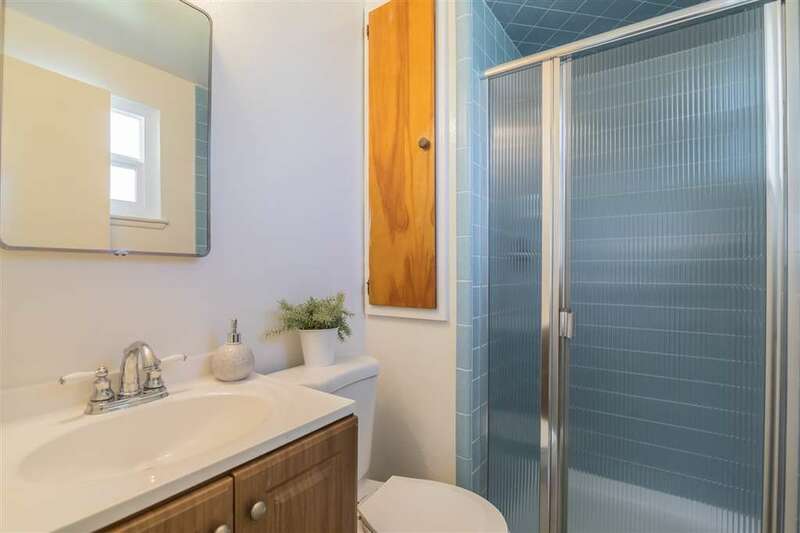 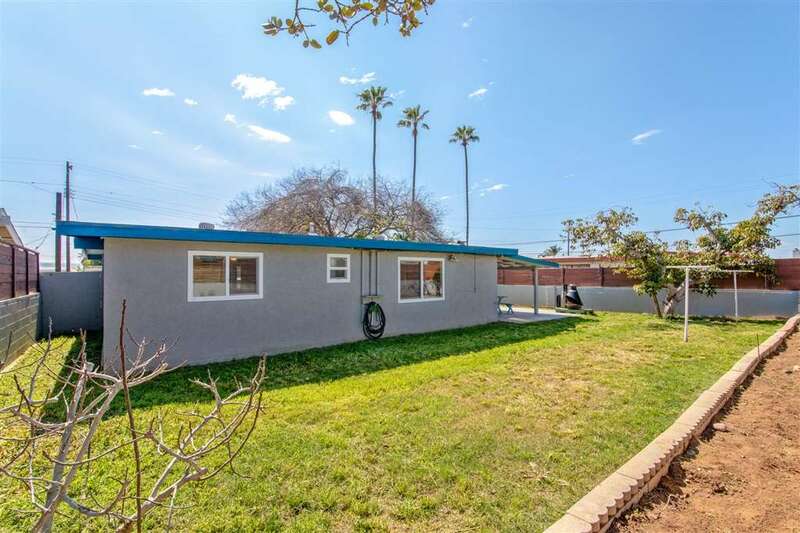 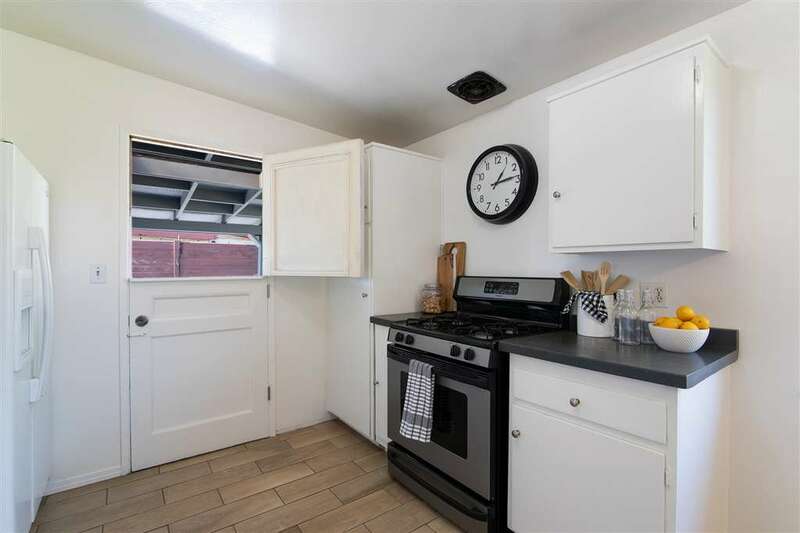 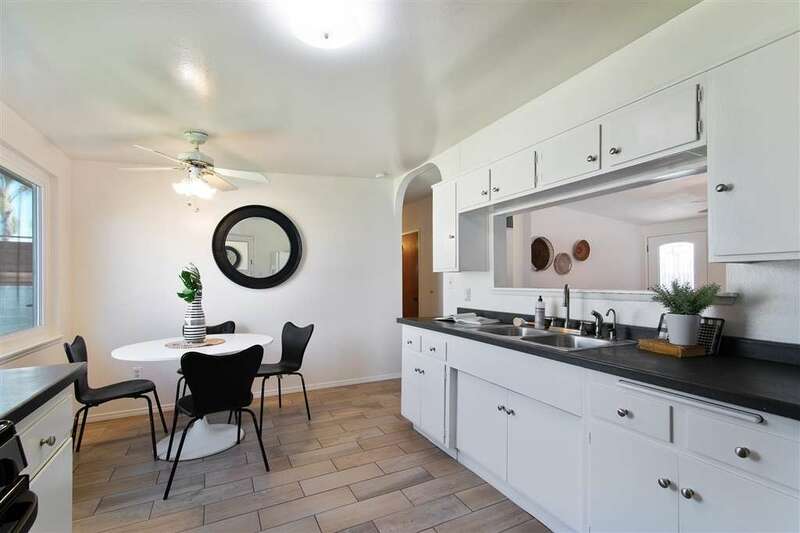 Single-level mid-century family home with large backyard situated in the cozy beach community of Imperial Beach. 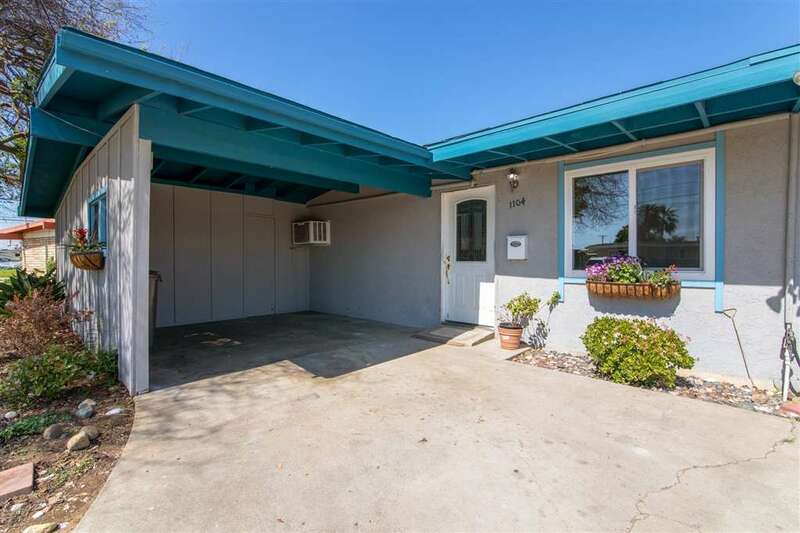 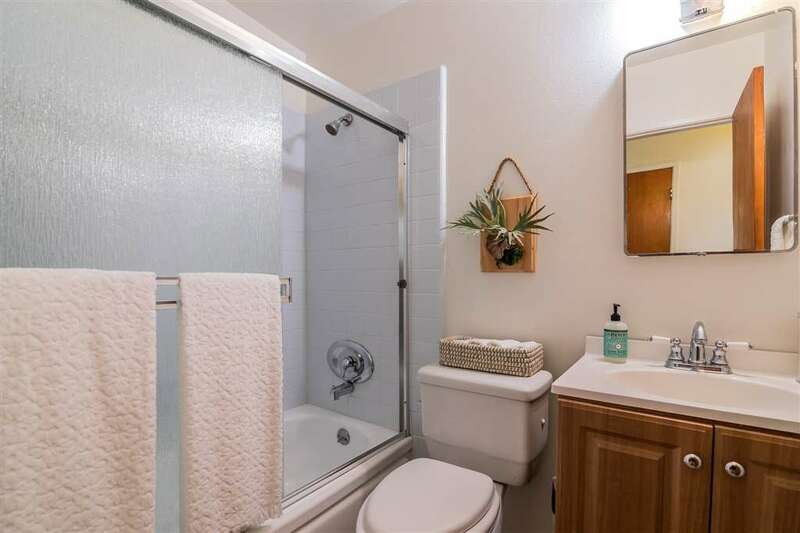 Upgraded with new wood-look tile flooring, new carpet, new paint, new dual-paned vinyl windows, and remodeled bathrooms. 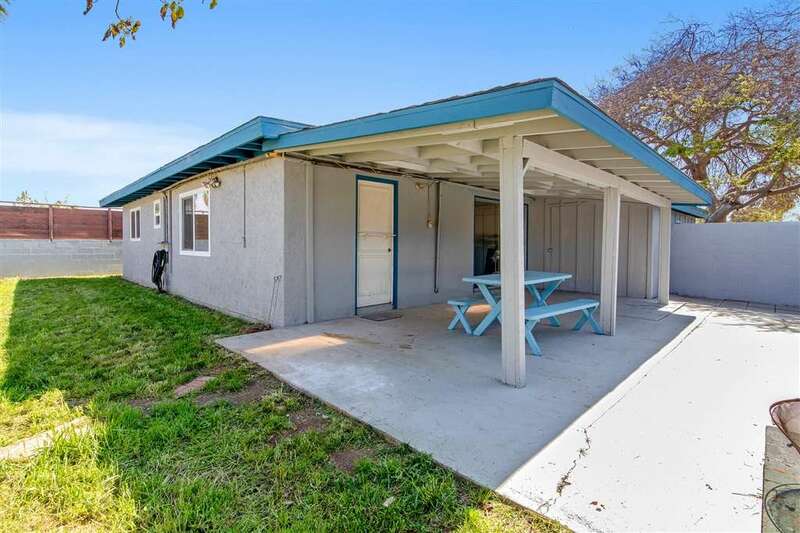 Charming outdoor dining space under the covered patio and lots of storage in the ample side yard. 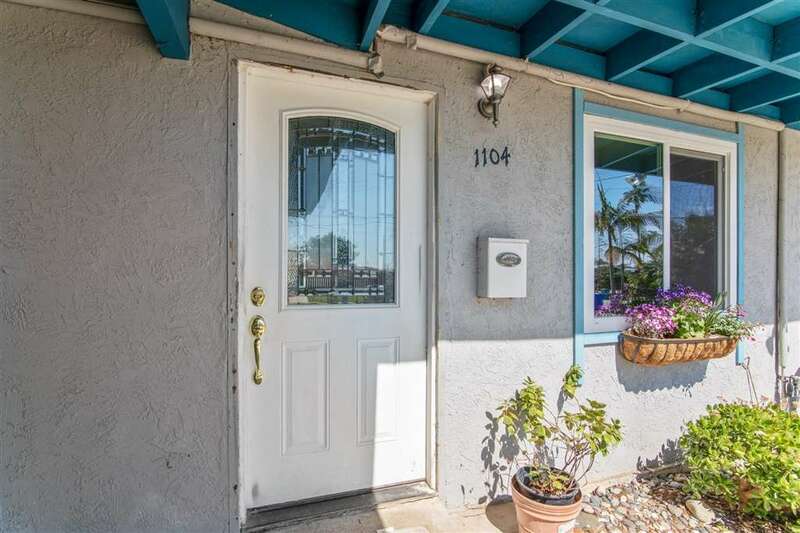 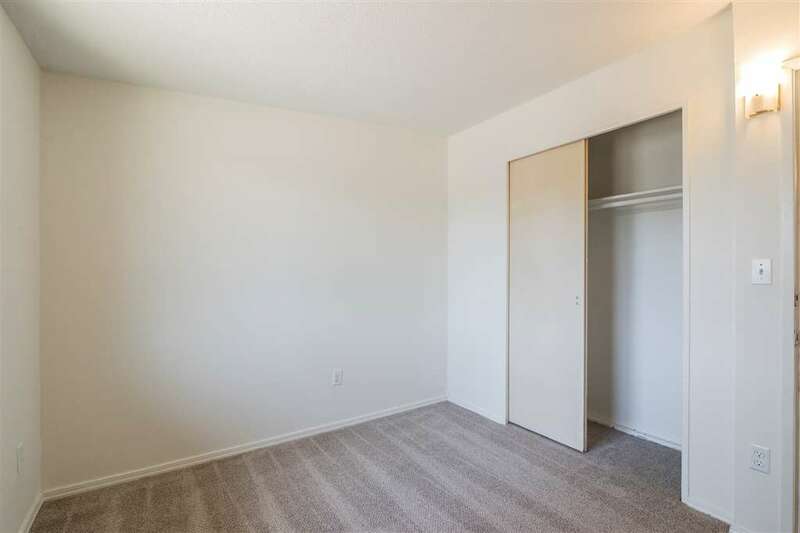 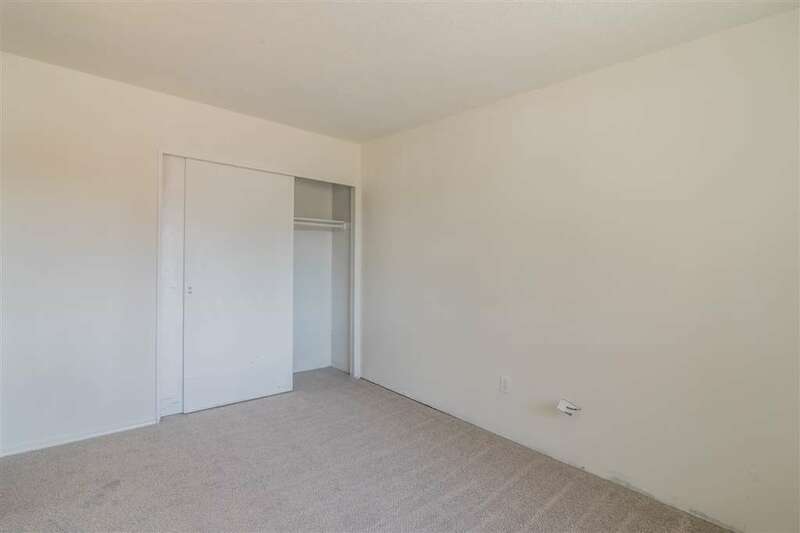 Just minutes to freeway, shopping, beaches and schools.